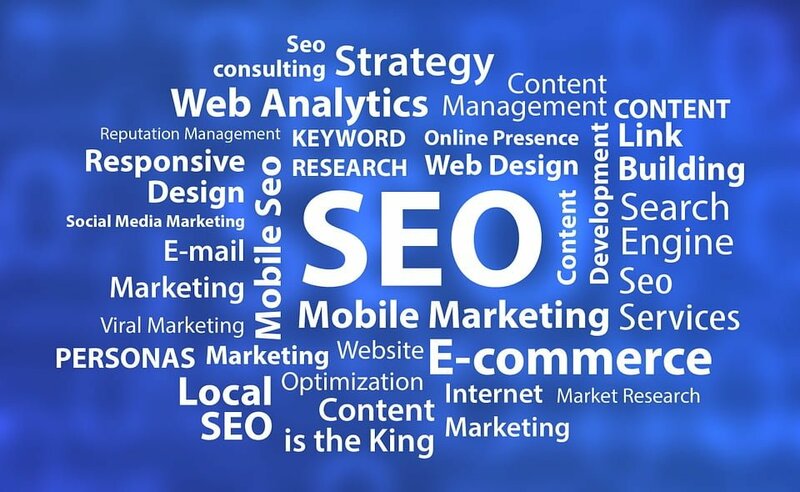 Each year is a new challenge in the world of SEO and ranking the website high on the Google search results page is not a task done easily. 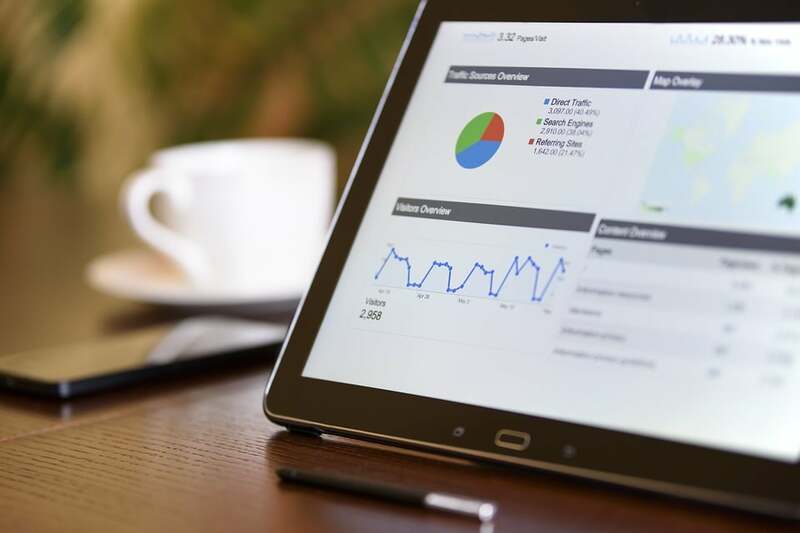 The old tricks and ranking factors don’t work the same they did in the past for the simplest reason: SEO made a boom in the industry in the recent years and this influential impact has changed the rules forever. So, what are the relevant factors that Google uses to rank your website and how can you master them so that you can put the website on the first page on Google? Believe it or not, there are over 200 ranking factors Google uses and some are controversial, others are only SEO speculation and some are proven to really work. Of course, you can’t rely on all of them at the same time, but putting your focus on the most relevant ones will really do wonders for the pages you are trying to rank high. Let’s investigate which factors these are. The age of the domain doesn’t play a big role in ranking but it is still considered a ranking factor. In addition, the keyword in the top level domain doesn’t boost like it used to do but it is still considered as a relevancy signal. The most important thing is to have the keyword as a first word in the domain because only then it has an edge over sites that don’t have the keyword in their domains. Moreover, illegitimate domains which are used less than a year fall down on the list of ranking factors because the expiration date of the domain in the future is used in predicting how legitimate is the domain. Furthermore, if the keyword appears in the subdomain then it can boost rankings according to Moz’s expert panel. Then, things to be careful with is the domain history because if the domain was penalized, the negating links pointing to the domain will carry the penalty over to the new owner of the domain. Again, putting the keyword in the title tag is not as important as it once was, but havening it in your title tag makes it an important on-page SEO signal. Also, it is very important to put the keyword at the beginning of the title rather than towards the end of the tag. When it comes to the description tag, you should know that Google doesn’t use the Meta description tag as a direct ranking signal but it can still have a strong impact on the click-through rate, which, in fact, is a key ranking factor. The H1 title with keywords is also a secondary relevancy signal because the H1 tags are actually your second title tag, therefore putting a keyword in it will signal to Google that your page is relevant. And, to check how often a word appears on the page Google uses a sophisticated version of TF-IDF. This means that the more the keyword appears throughout the page, the more likely is that the page is about that word and this is among the key factors. In addition, the length of the content is an integral part because according to recent research, lengthy articles provide better ranking conditions than the superficial short articles. In fact, the content length is correlated with the SERP position. So, it is good advice to have a page that covers every angle of the topics rather than a page covering topics partially. Page Loading Speed is also an important ranking factor and search engine spiders do the estimation of your site speed based on your HTML code or by using your Google user data. What is more, the image optimization is necessary as the images send important relevancy signals via their file name, alt text, title, description and caption. However, putting the keyword in the first hundred words of the page’s content is correlated to first page rankings on Google. Moreover, creating outbound links, i.e. linking out to relevant and prominent sites helps send trust signals to Google and correct grammar and spelling help the case a lot. Websites without value and without unique insights are penalized by Google because these sites don’t offer anything new or interesting to the reader. Also, the Contact Us page must be filled with true information about you and should match your “who are you” information. Furthermore, the domain Trust/TrustRank is proved to be a hugely important ranking factor and the Google patent “Search result ranking based on trust” certainly proves this point. The Site Architecture is also a very helping factor because it enables Google to thematically organize your content. Google has also confirmed that they use HTTPS as a ranking signal, or more accurately, HTTPS acts as a “tiebreaker”. Recently, research has shown that backlinks from aged domains are more powerful than new domains. Also, the authority (PageRank) of the referring page remains still a very important factor even today. The location of the link on the page is an important and very powerful factor. Generally, a link that is embedded in a page’s content leads to better ranking results than a link in the footer or the sidebar area. Furthermore, links from real sites are much more valued than links from newly created blogs. Google considers the first as a relevant indicator and uses user-interaction signals to make the difference between the two. Also, the quality of the linking content is valued thus; well-written content can give better results. The AI algorithm of Google “RankBrain” is believed to be the ultimate tool in measuring how users interact with the search results which means that it is very relevant for ranking the results. Moreover, those pages that get clicked more in CTR might get a SERP boost for that specific keyword. The direct traffic has a significant relation to the ranking results because sites with lots of direct traffic probably mean they are quality sites rather than those sites that get very little direct traffic. Also, those pages that get bookmarked in Chrome also get a boost. Additionally, pages with lots of comments show that there is huge user-interaction which can be interpreted as a quality page. Finally, Google pays a lot of attention to the “dwell time”- the time people spent on your page when coming from a Google search. If this period of time is a long one that means great news for your site.